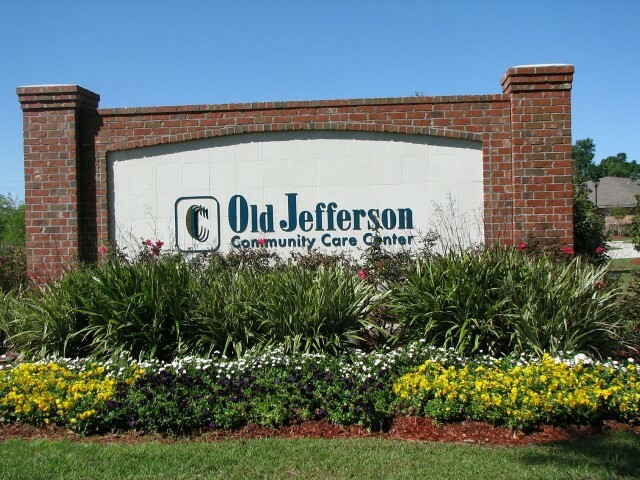 While Old Jefferson still provides traditional long term care, many individuals turn to us for rehabilitation services – physical, occupational and speech therapy – and gain strength and endurance to return home successfully. 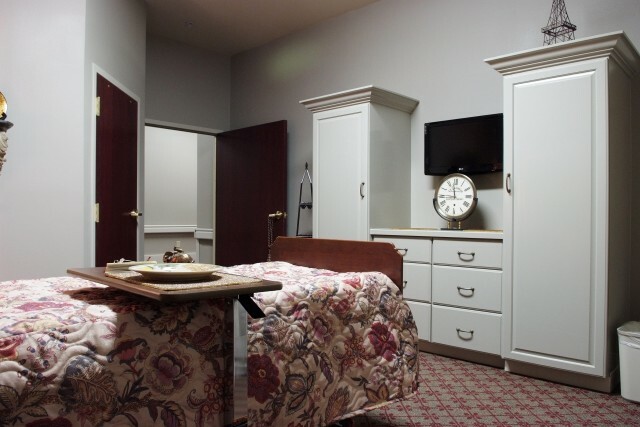 Our center has transitioned to private rooms for individuals focused on the rehabilitation to home process. 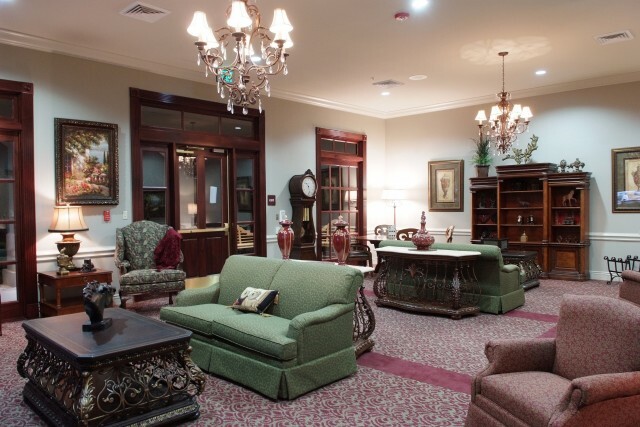 The Transitional Care Wing creates an atmosphere that fosters and advances that goal for those individuals. The unit consists of 17 private rooms designed for short-term rehabilitation for those recovering from conditions such as stroke, respiratory illnesses, cardiac events, joint repair or replacement. At the heart of the unit is the rehabilitation center where the focus is on physical therapy, occupational therapy and speech therapy that helps ensure individuals have the strength, endurance and skills to return to their homes successfully. While individuals are welcome to dine in their rooms, the unit also features a private dining room.